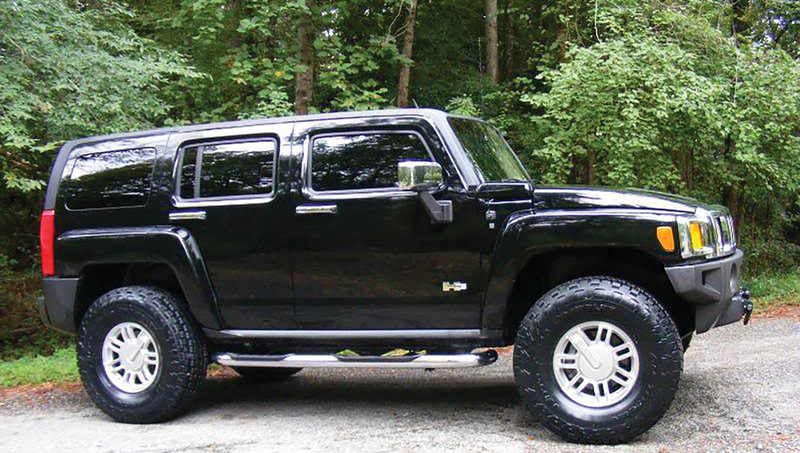 Create your own Juneau experience in a luxurious, chauffeured Hummer! 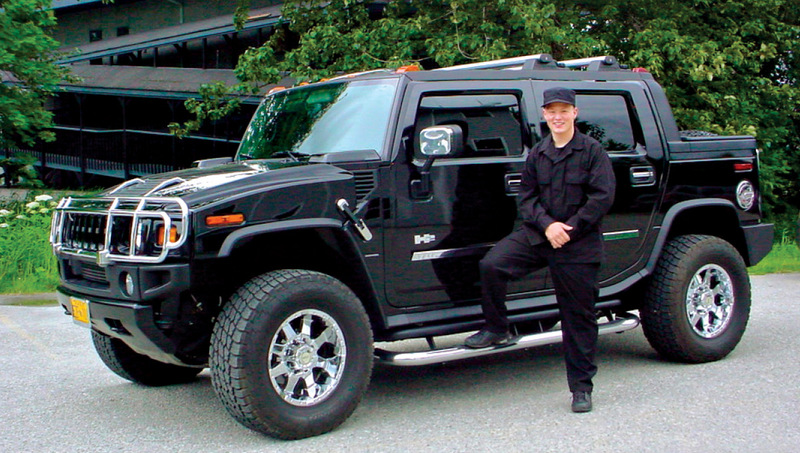 Select from a menu of tour options, add your own personal touches, then combine with the comfort and elegance of a luxuriously appointed Hummer and the exclusive services of a personal chauffeur/guide and you have the ultimate Juneau day tour! Both four and eight hour excursion options available. Conquer Ketchikan’s mountainous back roads. 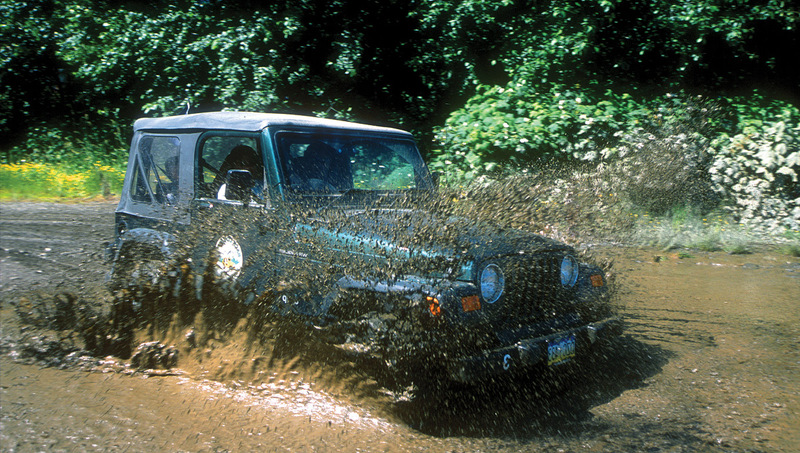 With your experienced guide in the lead take the wheel of a 4-wheel drive Jeep Wrangler® and explore the lush rainforests and magnificent views from high atop Revillagigedo Island. Guests are entertained and enlightened through the use of interactive 2-way radio communications. Your group leader will then guide you to an alpine lake for a canoe ride, snack and educational nature hike. 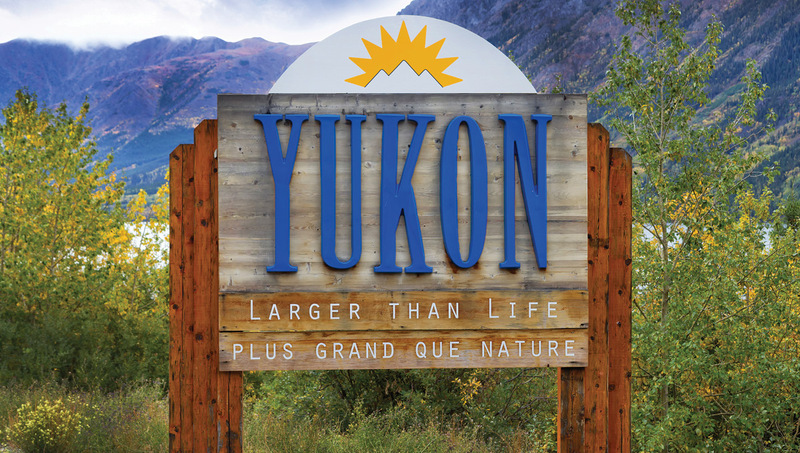 Select from a menu of tour options, add your own personal touches, then combine with the comfort and elegance of a luxuriously appointed Hummer and the exclusive services of a personal chauffeur/guide and you have the ultimate Skagway day tour! Both four and eight hour excursion options available.